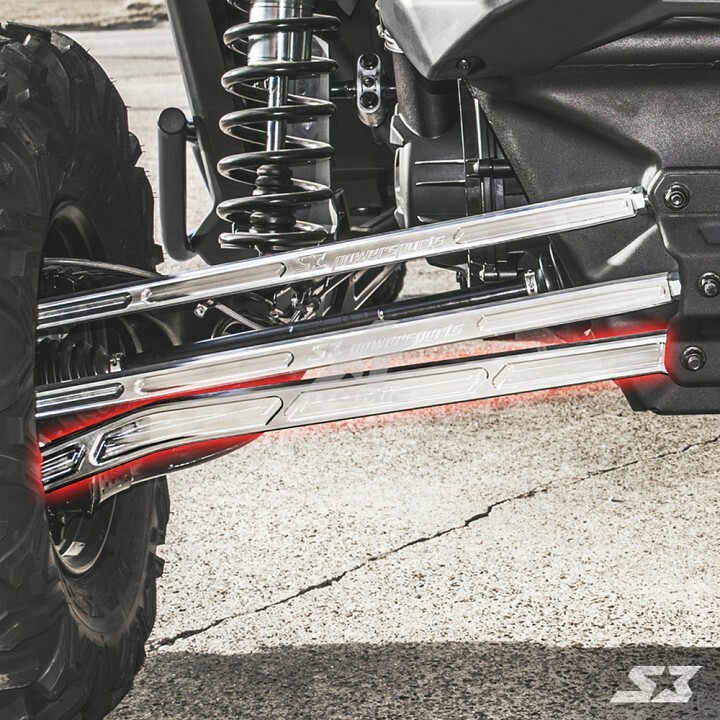 Add strength and style to your Can-Am Maverick X3 with our S3 Power Sports HD Radius Rods! 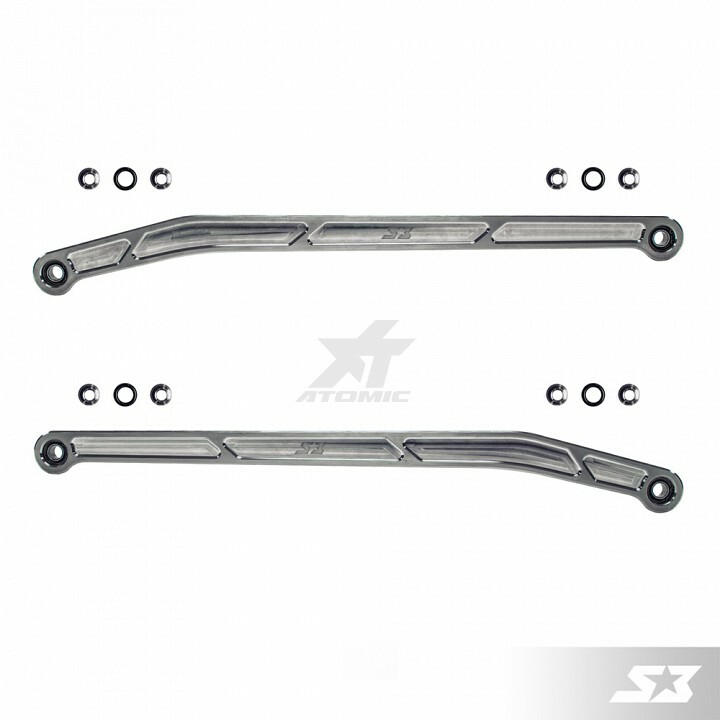 These light-weight precision-machined billet aluminum radius rods are a direct bolt-on OEM replacement with improved strength and durability. Static camber settings can be adjusted with our fixed uniball/heim joint rod ends for fine tuning your suspension preferences. 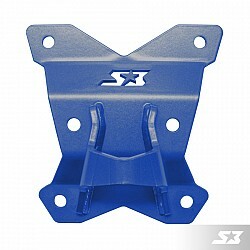 HD High Clearance Lower Radius Rods are arched to reduce the risk of catching and breakage in uneven terrain. 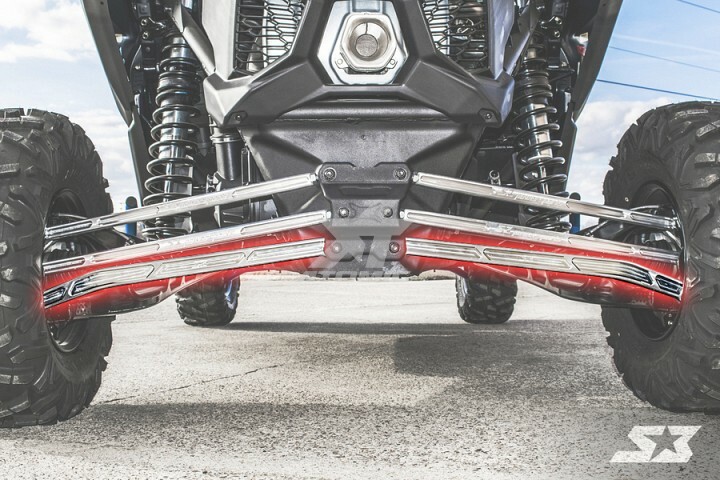 Our Can-Am Maverick X3 HD Radius Rods offer style and performance well beyond OEM with the quality you have come to expect from S3 Power Sports!